It’s the obligatory Avengers: Infinity War episode! Well, sort of. Infinity War is, as one might expect, the biggest movie in the world right now… and by certain metrics, the biggest movie of all time. So of course, every podcast has to talk about it. 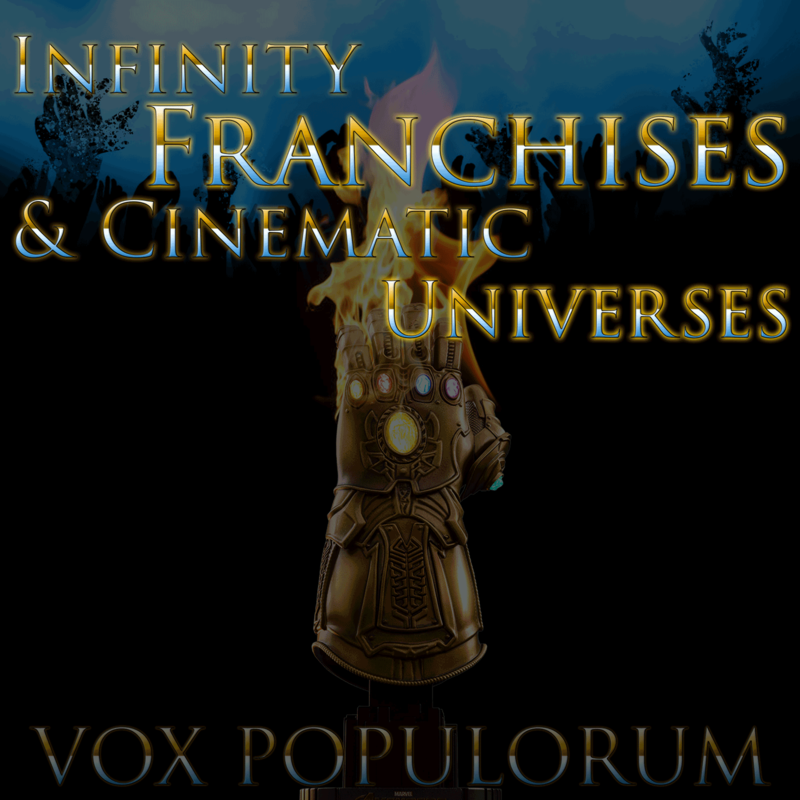 This week, Mav and Wayne are joined by Nicole Freim and Meron Langsner to discuss the ways in which movie franchises work differently than normal movies and how this film in particular is a different kind of media than anything that has ever come before it. We discuss the film, the comics its based on, greek tragedy, and the Fast and the Furious movie franchise to try and pick figure out whether or not Marvel Studios has indeed done something that has never been accomplished before. Oh… and if it weren’t obvious… SPOILERS abound here! Beyond here be dragons! You have been warned.